For those that are serious about strength training and getting the results you desire from your works outs, this review will be beneficial. 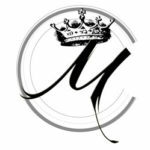 As their are so many options out their today we are constantly looking for the edge. 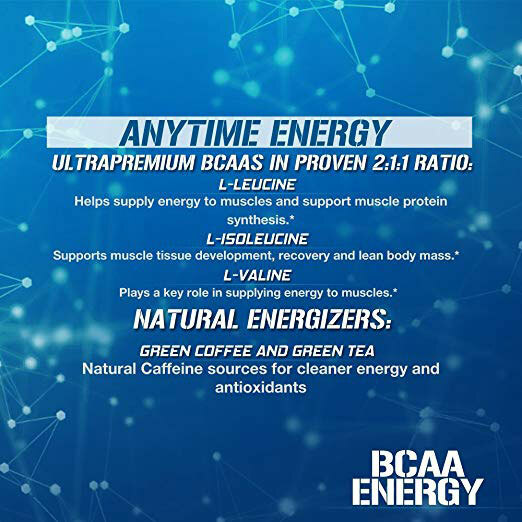 Evlution’s nutrition BCAA energy is that edge which combines BCAAs in a 2:1:1 ratio with natural caffeine from coffee beans and green tea to give your workouts a real kick. 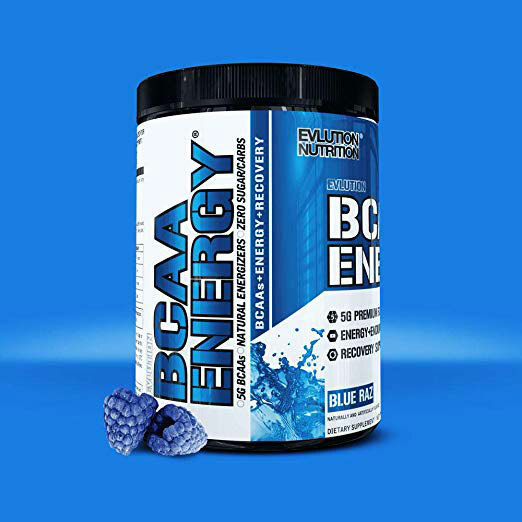 Just one scoop contains 5 grams of BCAAs and 110mg without any calories, making it perfect for the fasting period either before a workout or to simply enhance your energy. 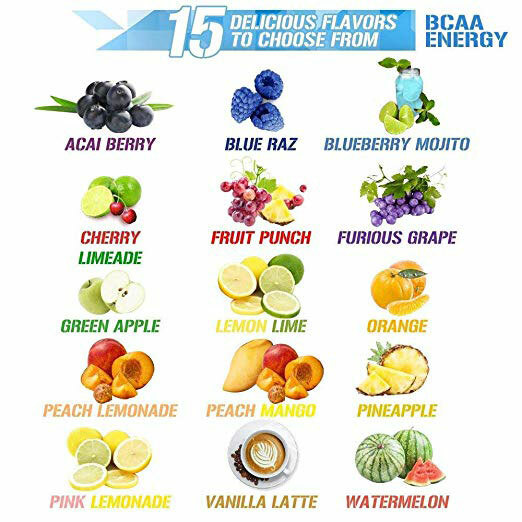 As Evlution’s BCAA energy contains caffeine, it makes for a great pre-workout for the fasting period. The last thing you want to do is to feel weak or lethargic because you haven’t eaten, so the combination of amino acids and caffeine helps to provide you with energy and protect your muscles from wastage. This is also why it can be used as an intra-workout supplement if your sessions take upwards of two hours to keep your strength and energy levels consistent. However, the caffeine content is also its downfall. Caffeine has a half-life of around 5 hours, meaning that it sticks in your blood stream for around 10 hours after consuming. You’ll most likely feel the effects for around 6 hours, so it’s recommended not to take any caffeinated products from 4pm on wards to ensure you get a good night of rest. 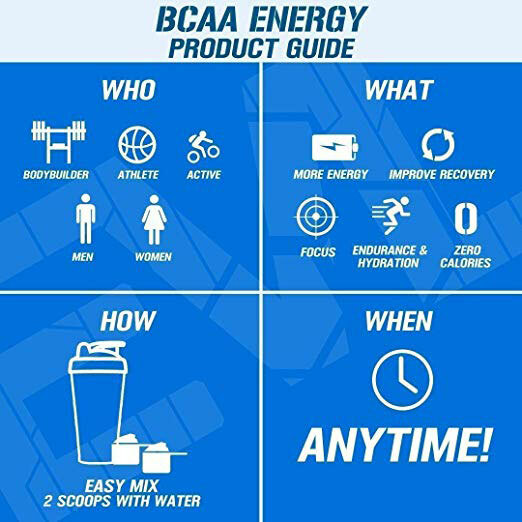 As well as this, recent research has suggested that BCAAs might not be useful for the majority of the population who stick to shorter workouts or eat enough protein by the end of the day. Caffeine is an extremely well-research supplement that’s been proven to enhance physical and cognitive performance, but you can get that from a variety of sources. 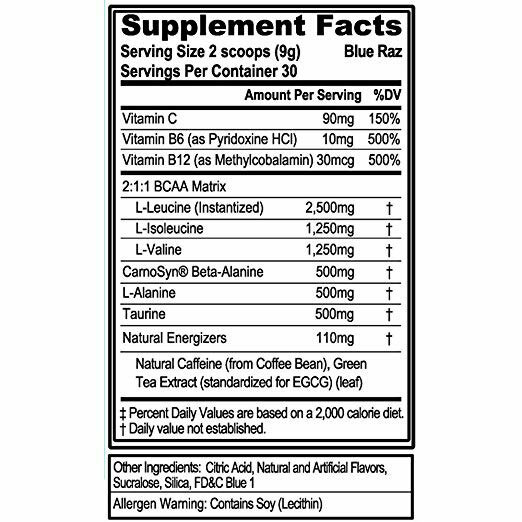 Evlution have combined BCAAs and caffeine into one supplement to save you from having to buy each one separately. Not only is this cost-effective, but it makes for a powerful pre-workout for when you’re fasting as the BCAAs will prevent you muscles from breaking down whilst the caffeine will give you the boost that food can’t. For the same reason, it’s perfect for those who tend to have longer workouts lasting upwards of 2 hours where your energy starts to dwindle and your performance takes a hit. Sipping on this combination throughout your workout can help to prevent you entering into any mental or physical slumps. Depending on your situation and goals, mix 1-3 scoops with water or juice and drink either 30 minutes before your workout or sip throughout. Comparing this to ON’s casein blend, there’s one clear winner. Optimum Nutrition have the better brand reputation and proven results, though each product is used for different effects. Overall, the casein blend is a much better investment, but Evlution Nutrition’s BCAAs are better suited as a pre-workout specific supplement or if you practice fasting. 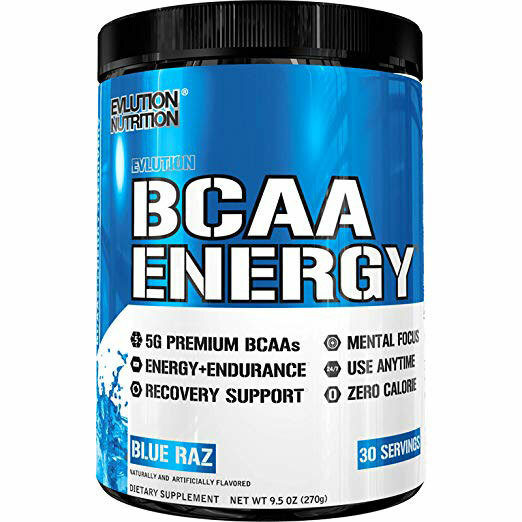 Evlution Nutrition’s energy BCAA mix brings together a solid dose of both BCAAs and caffeine. The product might not be useful if you don’t eat protein throughout the day. Even if not, a protein-powder will be a better investment for you as you can use it for more occasions and it won’t affect your sleep quality. You can always use other caffeinated products, such as coffee or sugar-free energy drinks to provide energy before your workout. If you have the money, then investing in a protein powder and an effective pre-workout might be a better option.